Friends will know in this post What is Affiliate Marketing? How to earn online paise from Amozon Affiliate Marketing and How to Join It Friends If you are a blogger or if you are a youtube then you must know about Affiliate Marketing and if you do not know Affiliate What is marketing then read this article till the last. 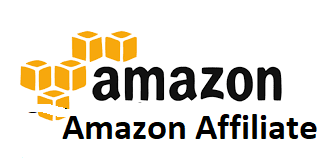 Even if you do not have a website or a YouTube channel, you canearn a good amount of money by sharing the link of amazon product link with social networking, your friends or your relatives, and if you have a YouTube channel or website, then you can contact Affiliate link You can earn money by putting them in your blog. Let's know Affiliate Marketing is How to earn online paise from Amazon Affiliate Marketing and how to join Affil Marketing. Affiliate Marketing is an online product selling company. To make money from Affiliate Marketing, you have to create an account on Affiliate Website. After creating an account, Affiliate website gives you affiliate link, if any user has any of your links with this link. If you buy a product, then you get commission. There are many affiliate marketing companies through which you can earn money by affiliate marketing if you want to earn money from Amazon Affiliate, you will have to share links to the product of amazon and if any product is purchased by clicking on that link You are commissioned by him, each product gets a different commission percentage, the more you sell the product, the more commission you get. How to join Amazon Affiliate? How to create an Amazon Affiliate Account? Creating an Amazon Affiliate Account is very good just to follow some process to join you for an Amazon Affiliate program. Step 1. First of all, go to Amazon Affiliate's website and click Join Now for Free. Step 2. Now log in with your Amazon account if you do not have an account on Amazon then create an account by creating your amazon account and enter your account's information. Such as name, address, city, state, pincode, country, and phone number. Step 3. Interface your website, YouTube channel mobile here. 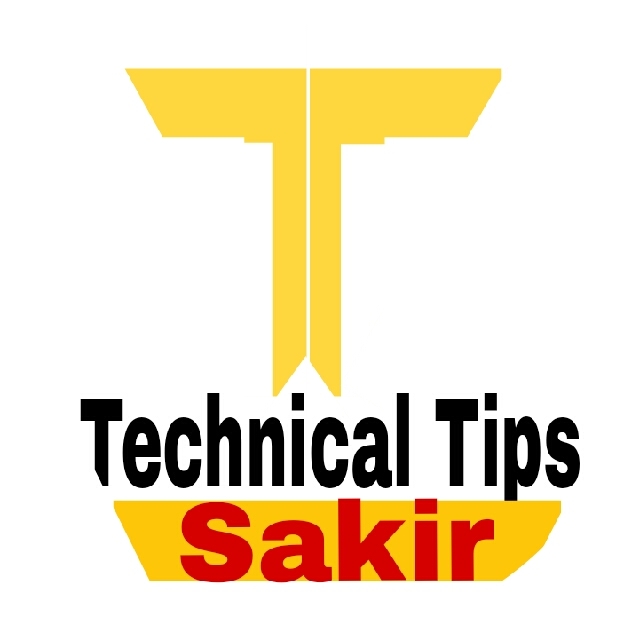 Like the URL of the website, the blog is relayed from what topic, what is the traffic etc. Step 4. Interface your profile details here. Now you have to fill the details of your PAN card by using Amazon Affiliate to get a payment card is required. You can give it later, now your Amazon affiliate account has been created. Step 5. Now you have to click on Product Linking to get the product link for your website and then click on Product Link. You can add affiliate marketing to your credit card. Step 7. If you click on the down arrow, a pop up window will open in front of you, you will find the URL of the product that you can earn by sharing. 1. If you sell any product with your referral link, then you get commission of it. 2. Your affiliate link remains valid for 24 hours. 3. If someone does not buy your product by clicking on your link and buying another product instead of the link you provided, you will still get the commission of that link.